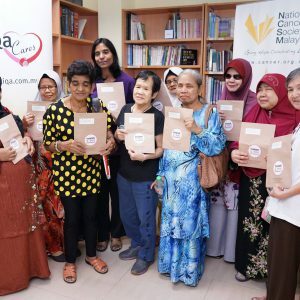 Cancer care reaches beyond the confines of our centres. 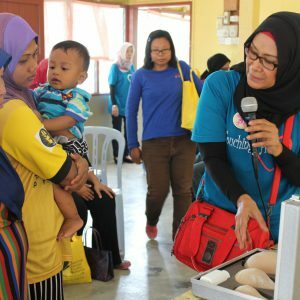 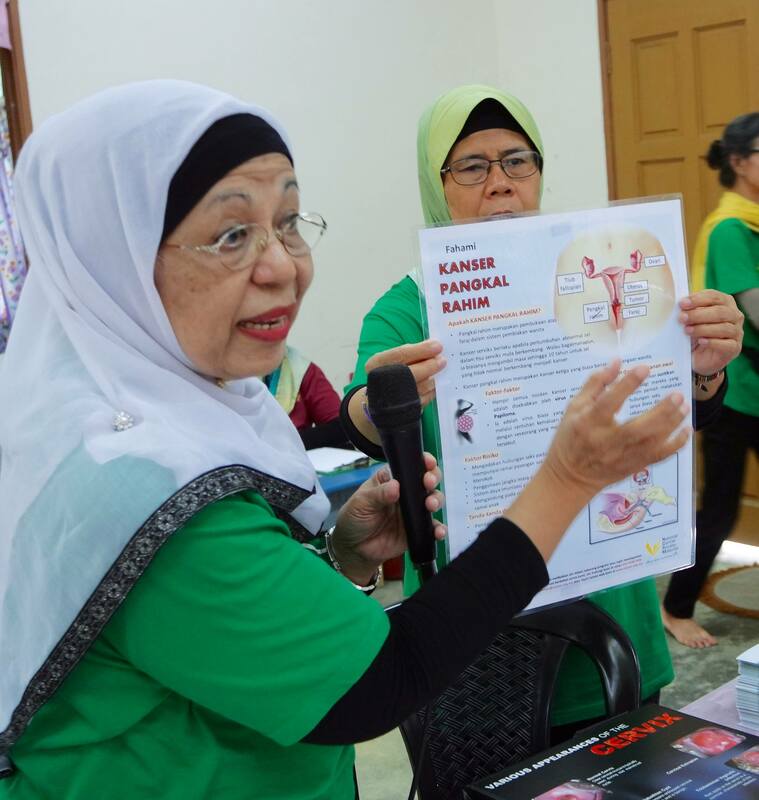 With the help of corporates, volunteers, and our women cancer support group, Pink Unity, we shared and increased cancer awareness and knowledge with different communities. 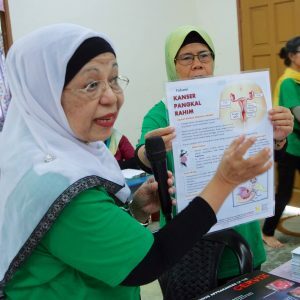 This include educational talks about the warning signs of cancer, ways to reduce cancer risks, and clinical breast examination. 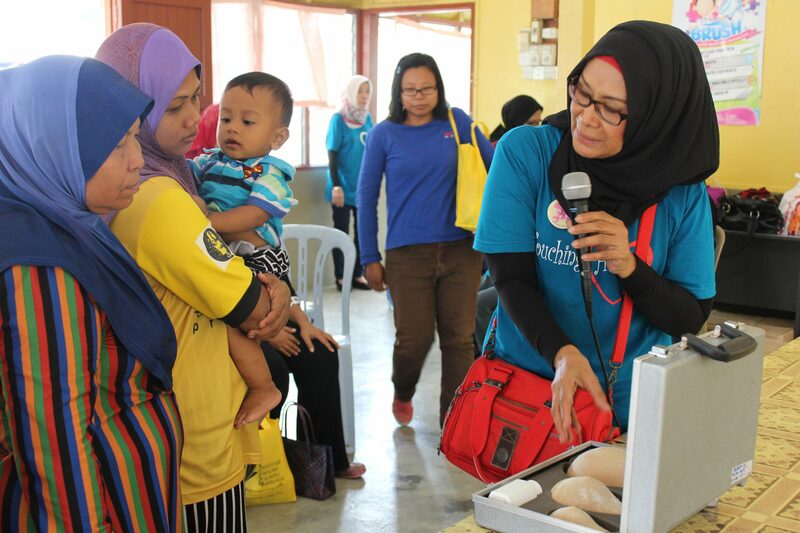 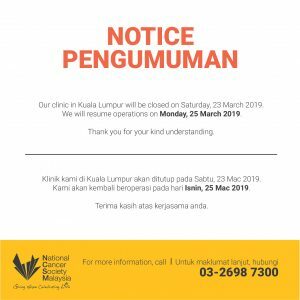 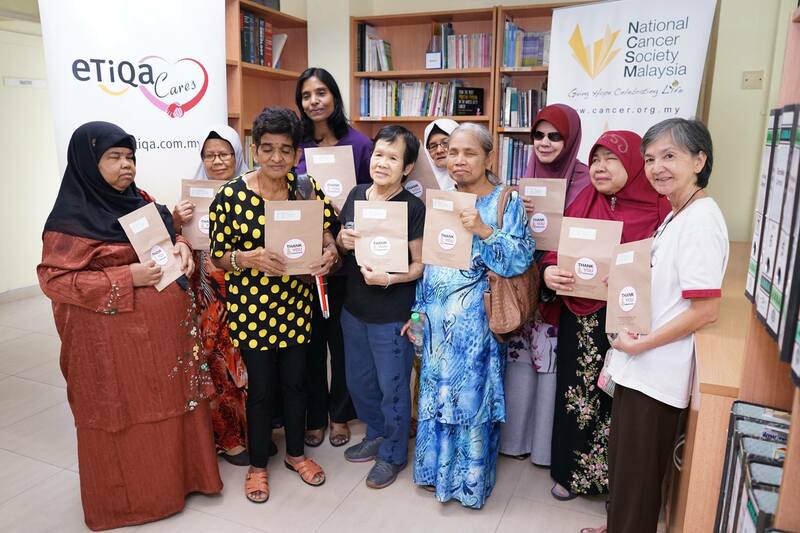 Please contact us to find out more about community outreach by e-mailing contact@cancer.org.my or call +603-2698 7300.